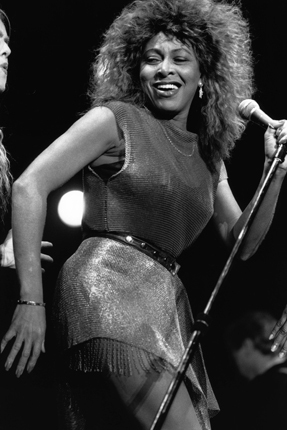 "I Don’t Wanna Lose You" is a single from Tina Turner's album "Foreign Affair". on Countdown and the Royal Variety. 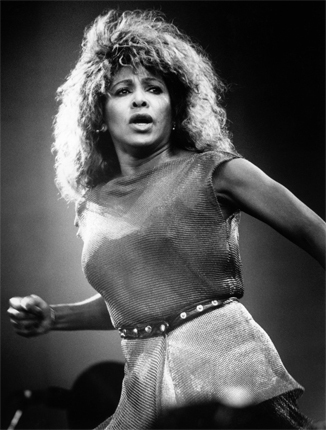 The song was released in the UK in 1989 and in 1990 in other European countries. 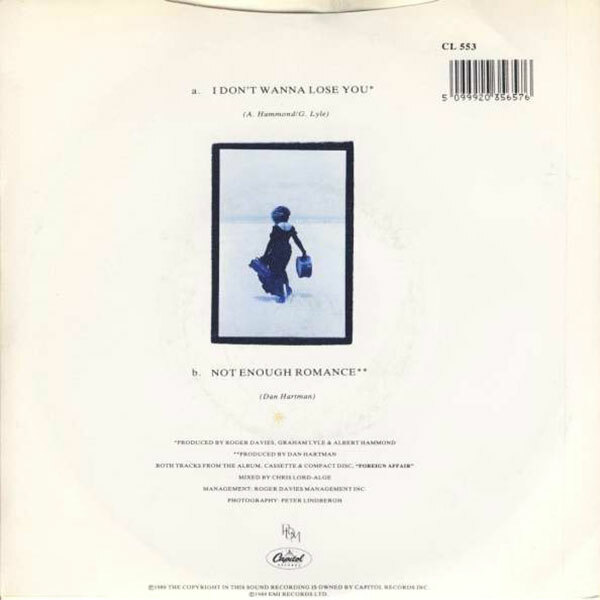 "I Don’t Wanna Lose You" is a 1989 ballad written by Albert Hammond and Graham Lyle. It is a soft rock song about a woman who has fallen in love with a man even she doesn’t know him that well, but sure doesn’t wanna lose him. Because the feeling inside is so riiiiiigggghhttt. 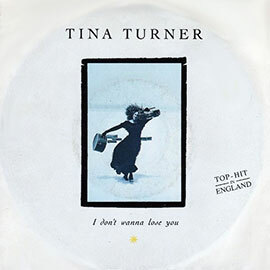 Turner added the song to her setlist during the Foreign Affair Farewell Tour, and made the public fall in love with her and sang along with The Queen. The B-side of "I Don’t Wanna Lose You" is "Not Enough Romance". 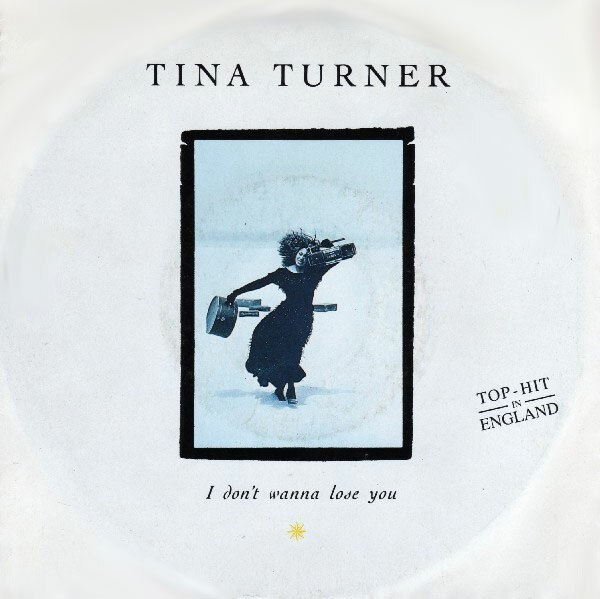 Another catchy love song which was written and produced by Dan Hartman. The message in this song is, that people in this world only think about themselves instead of that love conquers all emotions. 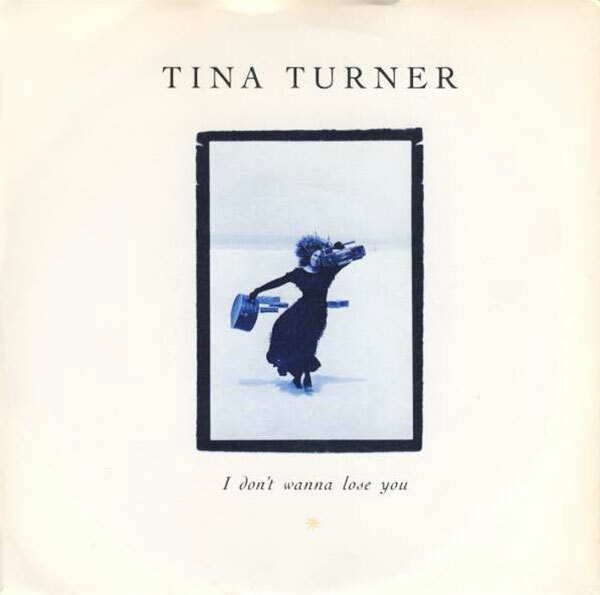 Tina says it all in this song and yes, everybody needs love. This song made it into a movie called "Opportunity Knocks" in 1990. 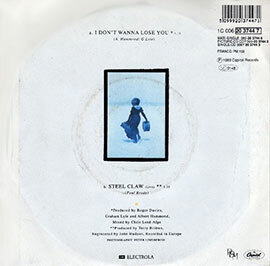 There also is an European 7 inch single with "Steel Claw" Live as B-side. 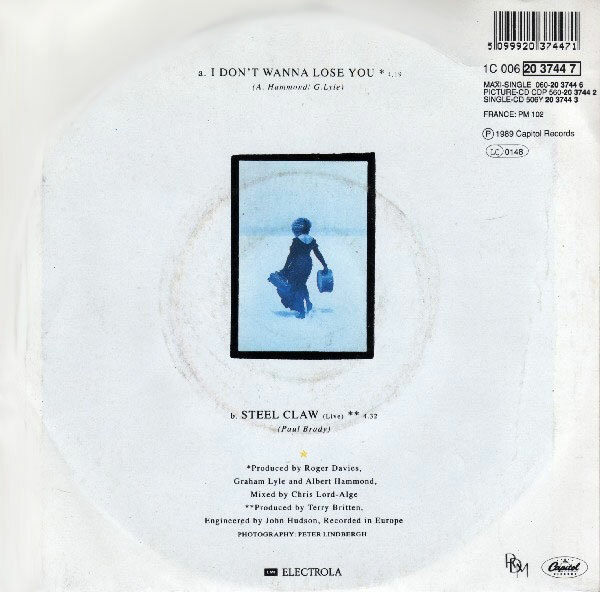 "Steel Claw" is originally from Paul Brady. It is on the "Private Dancer" album from 1984. The Live version was recorded somewhere in Europe, but it is unknown where and when. It is a sociopolitical song, a critique against politicians in favour of common people.